In pristine condition, this piano is often found in University practice studios. 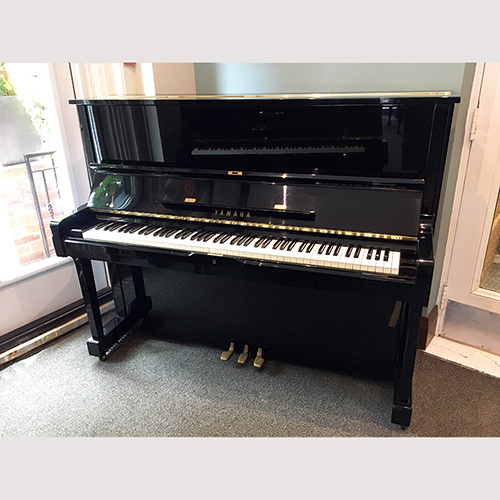 A solid, and respected make and model, it's the perfect piano for the serious student who doesn't have room for a grand. Price includes: •	Matching Bench •	Comprehensive pre-delivery service •	Five year warranty •	Free Delivery within the GTA •	One year “Trade-Up” at full value •	One free in-home tuning.